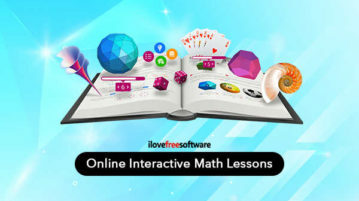 Here are 5 online Interactive Math lessons websites free. Choose a topic, read definitions, graphs with good visuals, animations, and illustration. 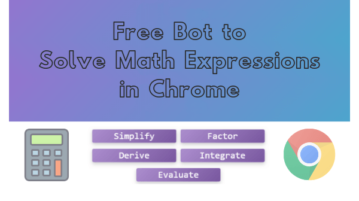 This article covers a free bot to solve math expressions in Chrome. 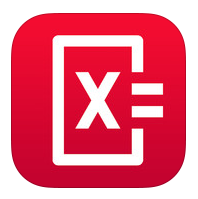 It is an extension that can help you with calculus math problems. 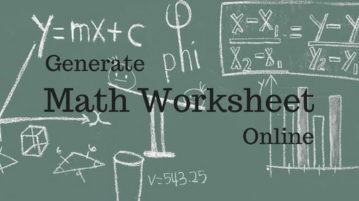 This article covers 5 online math worksheet generator websites. With these free websites, you can easily generate practice worksheets covering various math topics. Here is a free online collaborative math whiteboard with various useful features like math recognition, latex expressions, PDF & image annotation, video chat, and more. 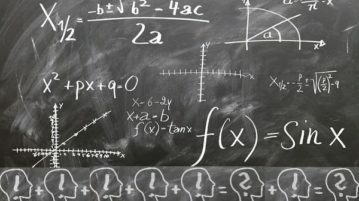 Here are 4 free Equation solver software for Windows. 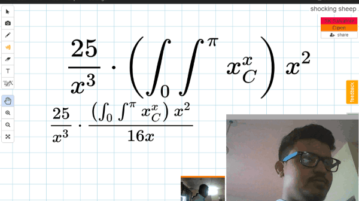 They help you enter linear, quadratic, integral, differential equations and solve them quickly. 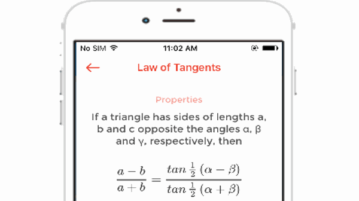 iMathematics is a free Maths learning iPhone app that offer 70+ topics scattered across 9 different lessons like Arithmetic, Algebra, Limits, Calculus, etc. 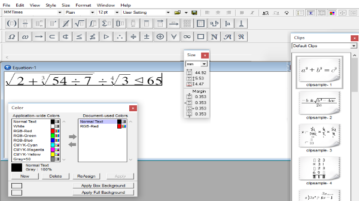 MathMagic Lite is a free for personal use math equation editor, which also allows you to use different Font, Style, and Size for Functions and Variables. 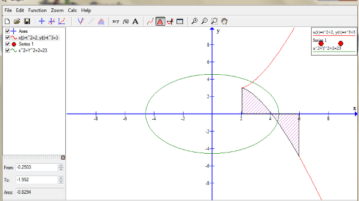 Graph is a very useful software to plot mathematical functions in coordinate system. 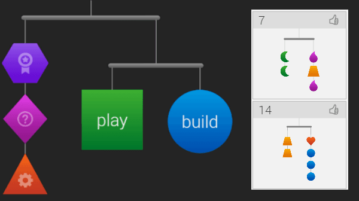 It also lets you evaluate your function for defined value. Expii is an online free educational service that is a fun way to learn math and science. You can solve weekly posted creative math and science problems. 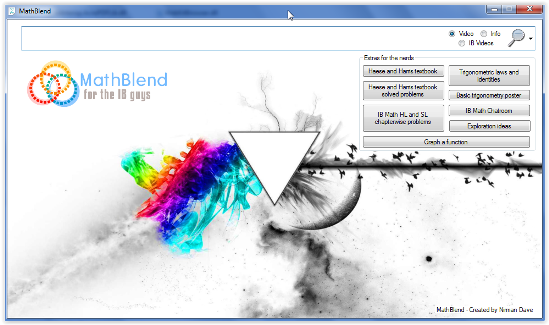 Mathblend is an education oriented Windows software intended to support students with their Mathematics problems and solutions. 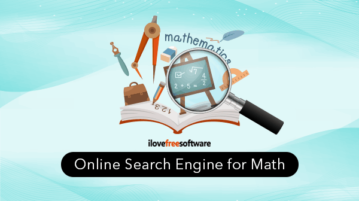 Here is a list of 5 free websites to solve math problems online. The websites let you type all your math problems and provides step by step solutions.